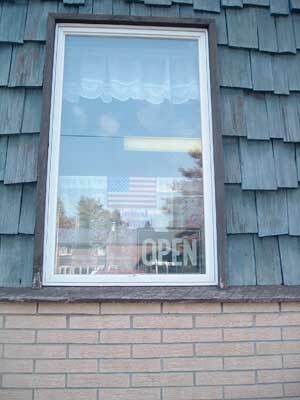 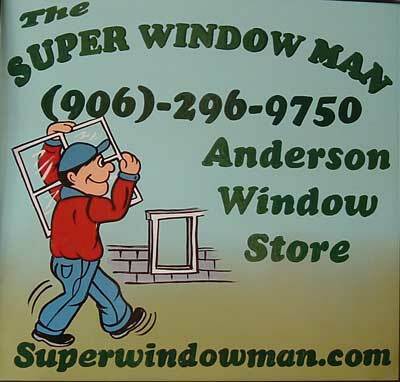 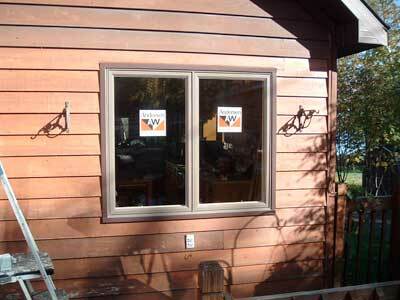 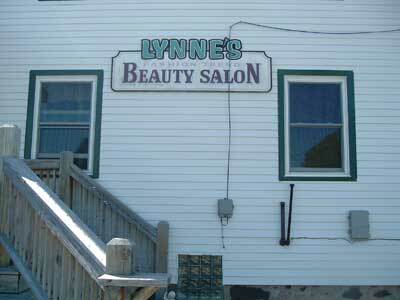 Local artist, Lori Sleeman from Trimountain, painted several signs for the SuperWindowMan. 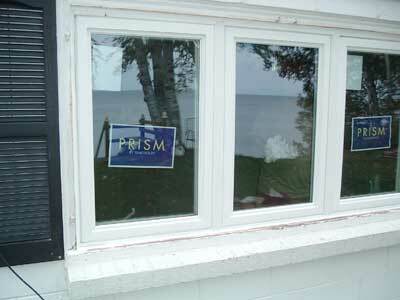 Another working class hero, Lori is a talented artist and the signs show it. 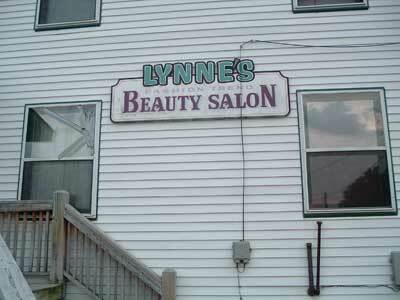 Say true and thank God big big. 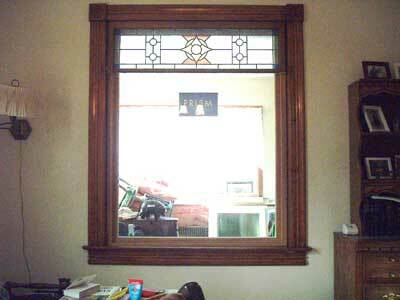 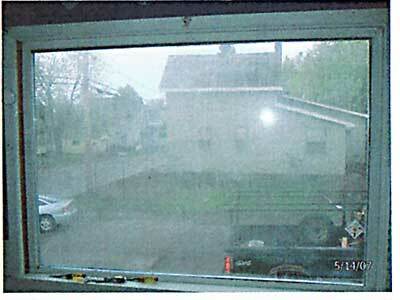 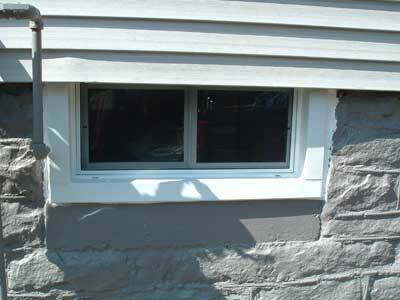 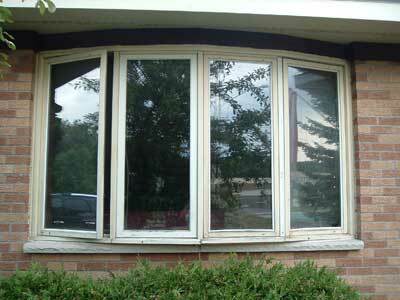 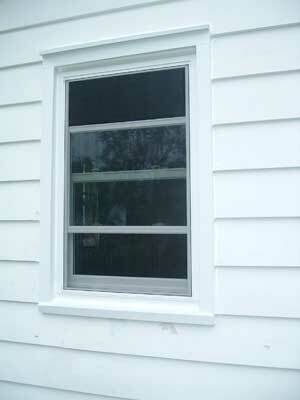 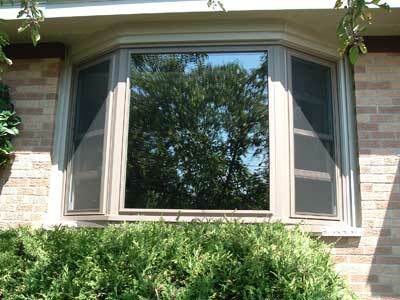 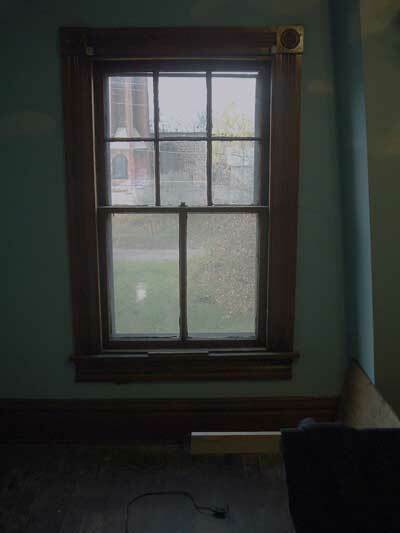 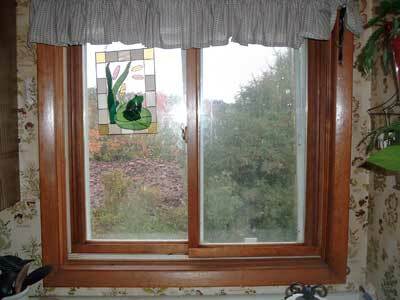 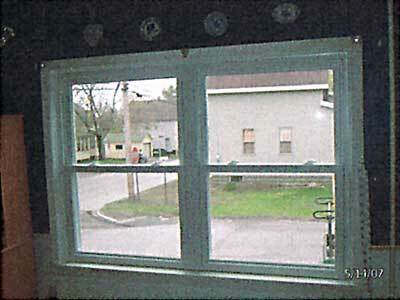 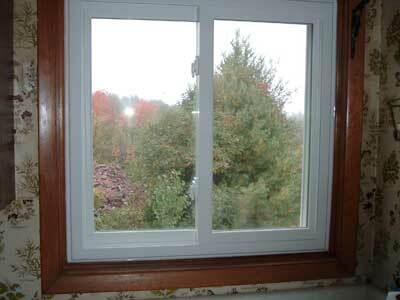 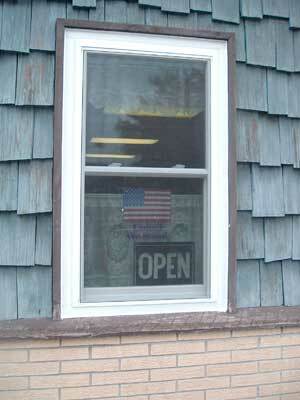 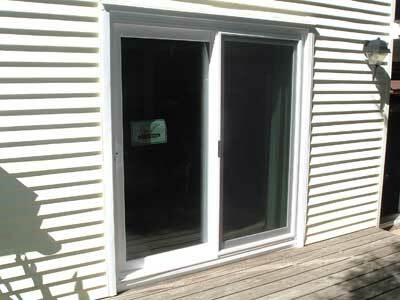 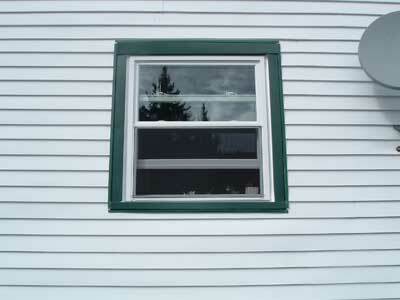 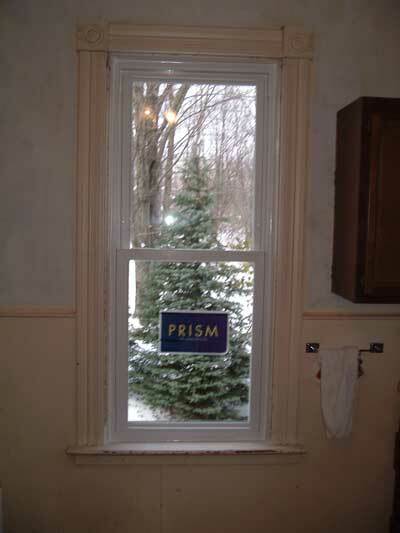 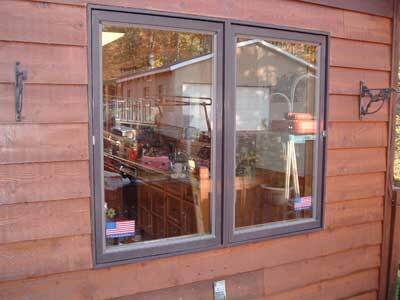 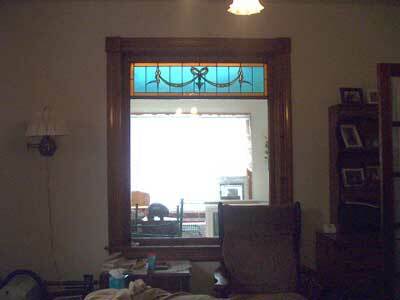 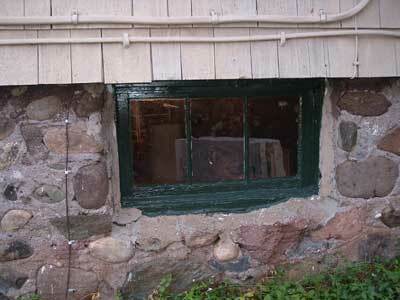 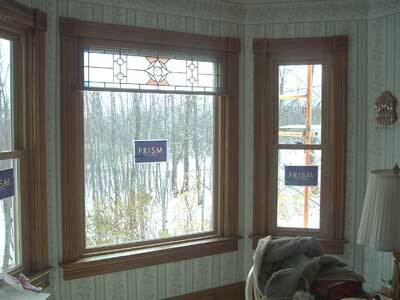 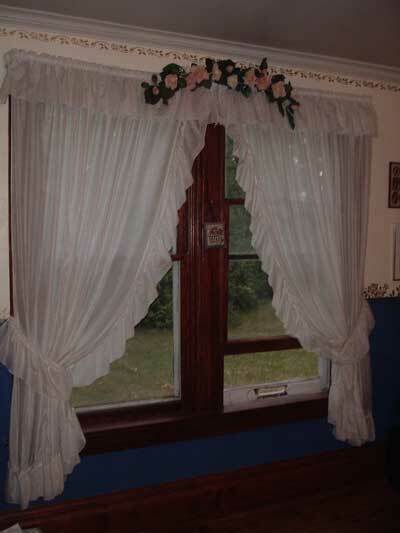 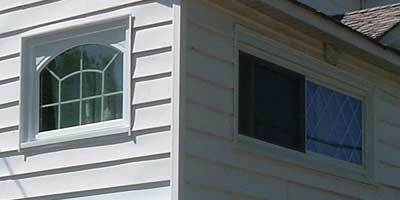 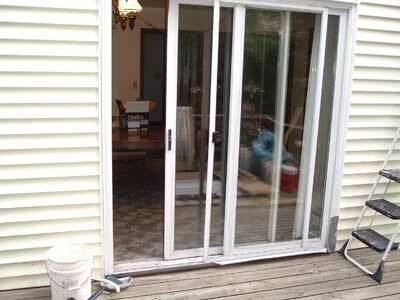 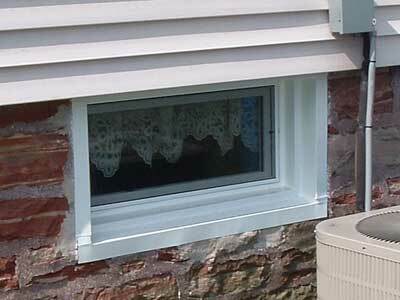 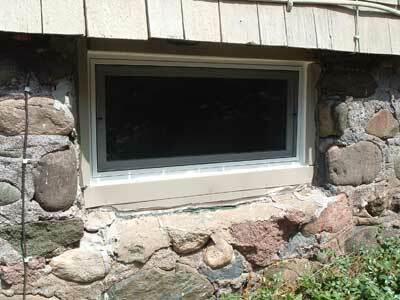 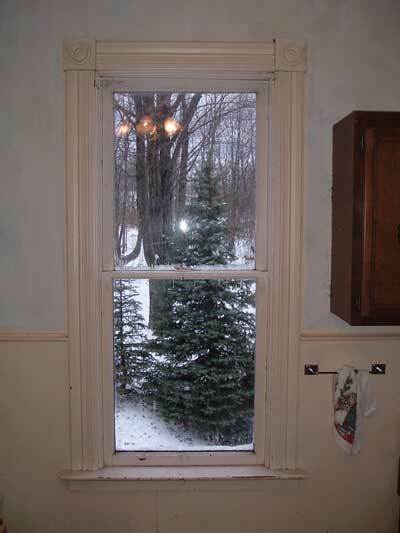 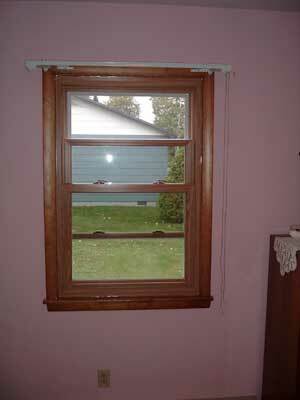 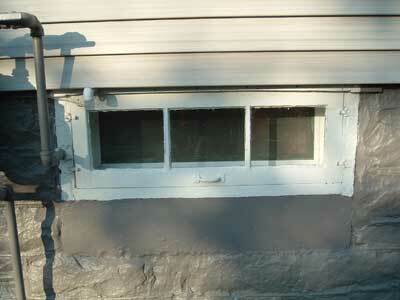 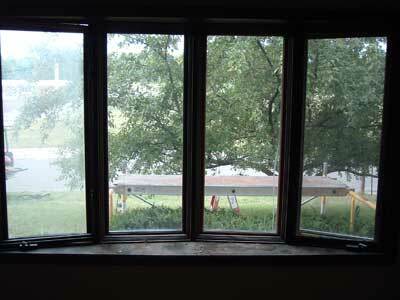 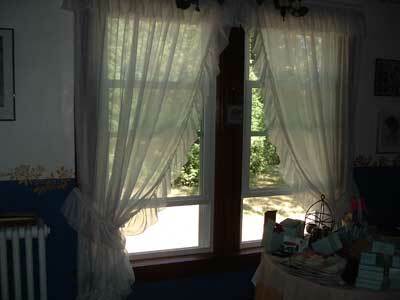 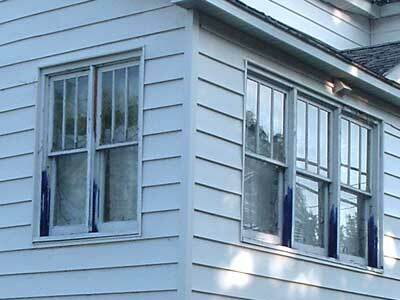 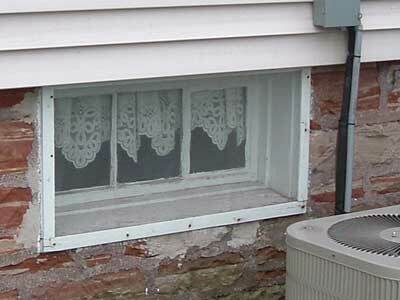 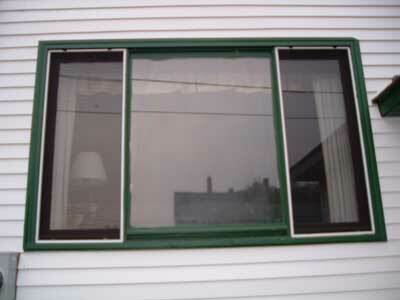 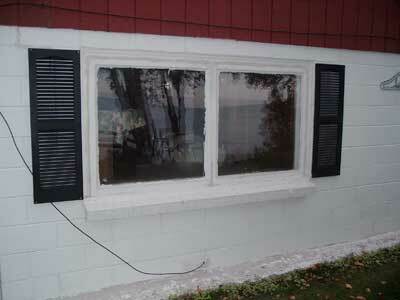 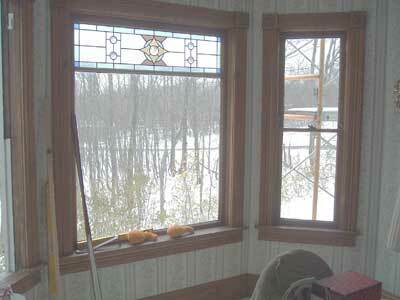 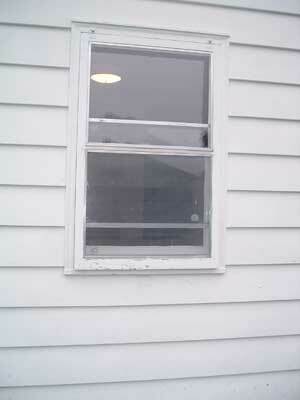 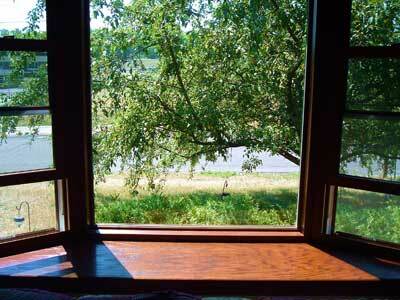 After...Simonton Prism Platinum window, lifetime limited warranty, the first 20 years 100% coverage against defects. 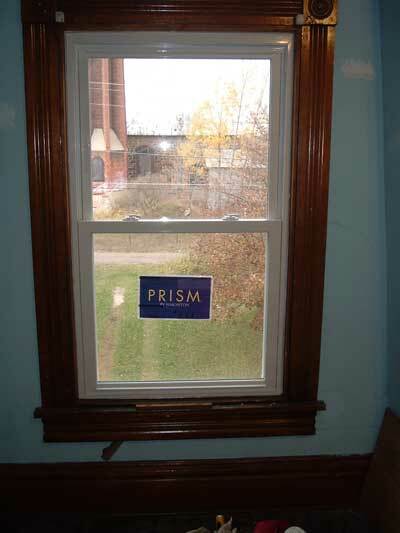 Warranties are important. 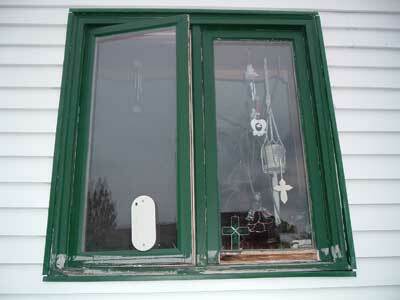 Stay tuned for photos of windows with ten year warranties that have failed, soon after ten years. 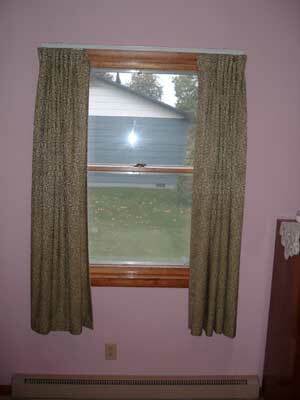 This customer is a repeat customer! 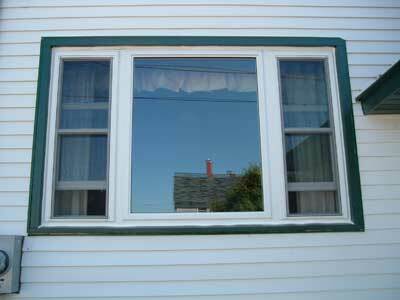 The SuperWindowman can install a super window at super prices saving you money and energy!